Movie Ramble: Nostalgia for the Light. Stunning visuals and some great views of the cosmos do not save Patricio Guzman’s documentary Nostalgia for the Light (2010) from being a very hard and at times tedious watch. The problem being that it tries to involve to many subjects. Set in Chile’s Atacama Desert, famed for being the most arid area on earth, it certainly resembles the pictures we are getting back from Mars, it attempts to connect Chiles recent political past with an array of deep-space telescopes and involves both archeologists and astronomers in a search for clues to the origins of the universe! Just some of the Disappeared. Although its 92-minute running time did seem an awfully long while it become more interesting and in fact very moving when Guzman interviewed the wives and sisters of Pinochet’s 60000 missing citizens. 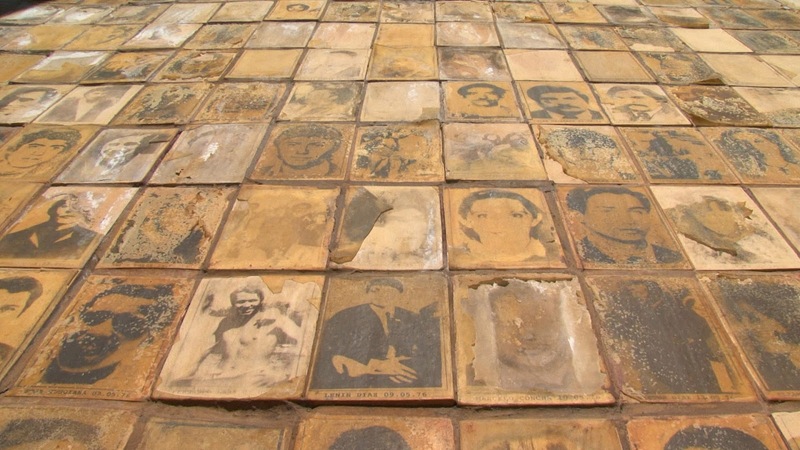 So-called political prisoners who were held in a former mining camp located in the desert and were executed and dumped in mass graves. 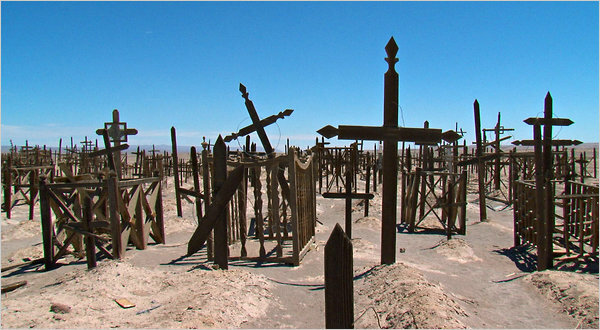 To prevent the corpses from being used as evidence against the Pinochet regime they were dug up and the remains scattered across the desert. The only thing that seemed to connect the different strand’s of this film was the Atacama Desert, but I for one would have preferred if Guzman had concentrated on the atrocities and the families (mainly women) who still to this day search for their missing relatives. Thatcher should have been more selective in who she called ‘friend’. 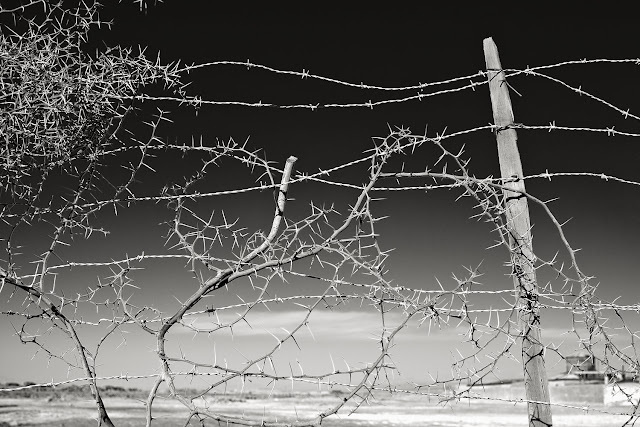 Pinochet just added barbed wire to the mining camp located in the desert.